Death is inevitable; however much we don’t like to think about it. We will at some point lose our loved ones to death. It is just the reality of life. Even though we all know this fact, often, no one plans for this eventuality. That is why when we suddenly lose a loved one, confusion and panic set in when we think of funeral plans. We wonder where to start from in the midst of all that. And even with the many packages from the different companies offering funeral planning services it can be overwhelming. So, here is a checklist to guide you. First and foremost, announce the death of your loved ones to family and friends. You can either send them an email, call or phone them — whichever way seems comfortable with you. Let all who were close to the deceased know of the demise so that they can make plans to either visit or even assist financially. There are people who make it known how they will like to be ‘disposed of’ when they die, while for some it comes automatically because of the religion, culture or family preference. In such a case then, it should be easy to decide. 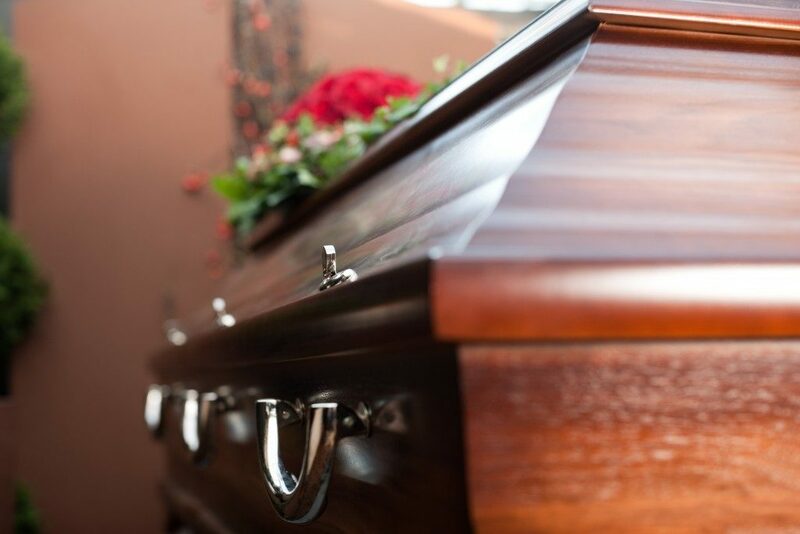 Other factors such as funeral costs and distance can also determine the mode of disposition. For instance, if someone passed away in another country, then it may be too costly to transport their body to their home country. Hence, cremation becomes a possible option. 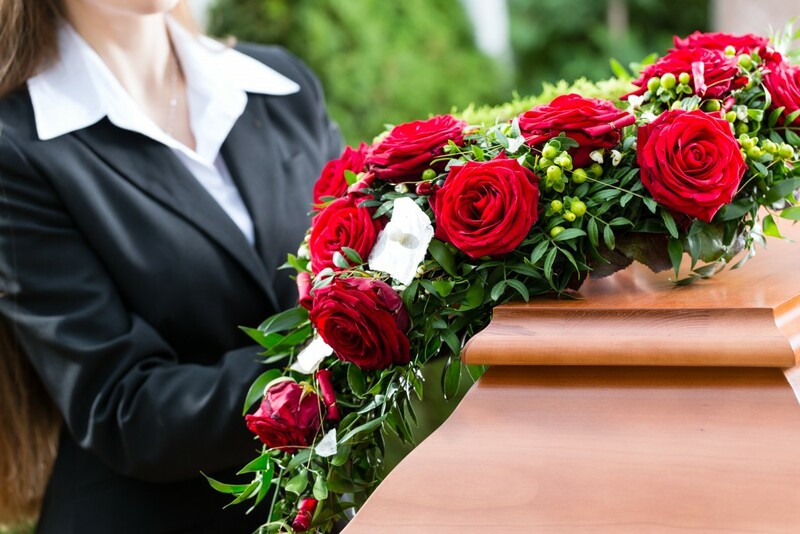 Should you decide to go with a burial, then choose the final resting place of your loved one. You can either choose to bury them in private property, private cemetery or public cemetery. For cremation, you will also have to choose where to scatter their ashes, either in a park, sea, lake, private property or memorial garden. • Make arrangements for speakers of the day, eulogist, pastors to conduct the service, transport for the family members, songs and hymns to sing, videographer and photographer to capture the moment, monument, grave marker, headstone, pallbearers and meals for the day. Funerals like weddings are more of personal preference, and so, this checklist may change to suit your preference or rather to reflect the personal taste and character of the deceased. But, it will greatly guide you on what to look out for.